Get notified about new discounts and products. Short, Medium & Ultra distance off road race that take place in the most amazing trails in Florida. Runners come to conquer the course and push their limits with friends and a community of runners by their side. 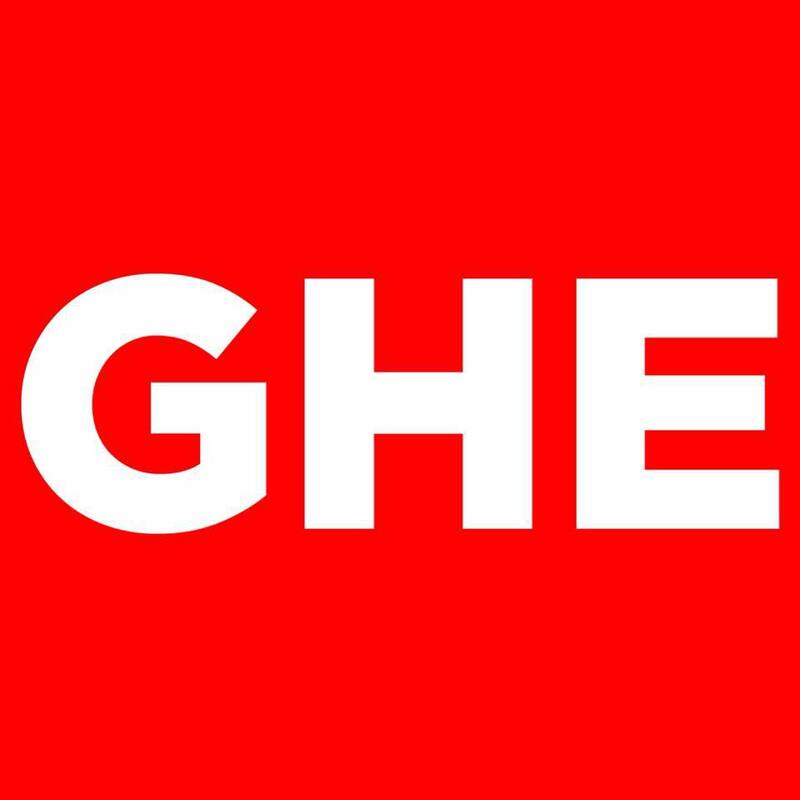 The GHE experience is as competitive as you make it. Rally your team and battle the other teams in your division for bragging rights, or simply make it your goal to cross the finish line! GHE is about coming together and accomplishing something you thought could never do. From the elite runner to the generally active individual, GroundHog Events has you covered. 2. It’s only as competitive as you make it! There is top podium placement for encouragement. During the race, there will be water stations. For everyone’s safety, we ask faster runners to line up closer to the front of the start corral, then followed by run/walkers, walkers, and those with strollers ( if allowed ) toward the back. There will be race day packet pickup starting at 7:15 am on Saturday morning. Arrive an hour before your start time. This gives you plenty of time to park, pick up your packet, drop your stuff at bag check, find your friends & get warmed up. Barcode (print or save your registration barcode to your phone. There’s no dress code, but you’ll be running in trails, possibly a creek or sugar sand. Our elites recommend: performance gear (NOT COTTON), water hydration packs, compression underwear, high socks and headgear. Advice from experience: is to race in what you train in – new shoes on race day are NOT recommended.